Within the context of the rapid high-rise development of Parramatta over the last few decades, the archaeological understanding of Sydney’s past is being rewritten. An ancient Aboriginal landscape was rediscovered in the deep sands alongside the Parramatta River. The early colonial settlement at Rose Hill (now Parramatta) is a significant contact site, where the Burramatta and the British tried to come to terms with each other. We now know that this took place on country that had been home to the Burramatta for thousands of years. 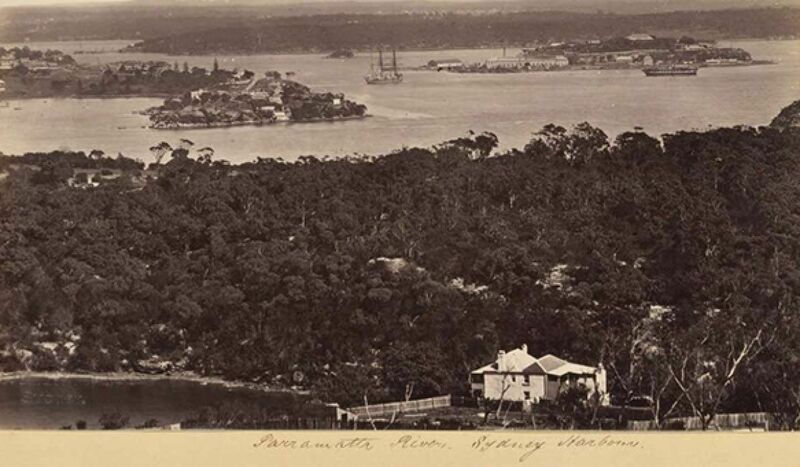 In this talk, First Footprints along the Parramatta River, join archaeologist Jillian Comber for a discussion of Aboriginal history and survival along the Parramatta River. Jillian is an archaeologist with over 25 years’ experience with a special interest in the Aboriginal archaeology and history of Parramatta. Recent projects have included excavations at Parramatta Park, Parramatta Square in Macquarie Street and along Harris Street beside Robin Thomas Reserve. Attendees will be provided with details on a self-guided walking tour to follow the talk. This is a joint RAHS/National Archaeology Week event. Visit the National Archaeology Week website.